Everybody travels with a different purpose. Some travel to explore historical places while others travel to explore outdoor activities. 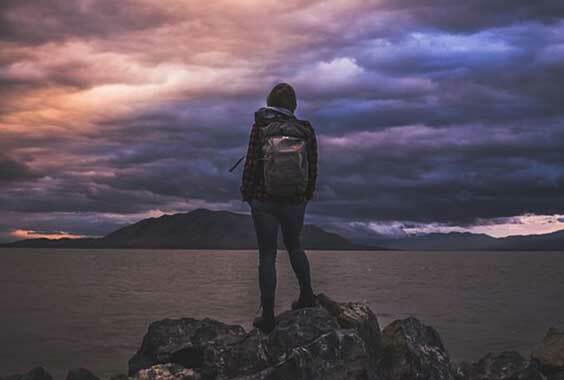 Some travel to take the road not taken and explore themselves as well as this world in a novel way. While others travel to get some peace of mind and recharge their batteries. Some travel to enjoy the natural beauty of exotic tourist locations and some travel to satiate their adrenaline rush cravings. If you are looking for one single location that offers tourist destinations and activities catering to all the above-mentioned areas of interest, Georgia is your answer. Nestled amidst the Greater Caucasus range and the coastline of the Black Sea; the country of Georgia lies in the Eurasian region. Having been an important part of the Ancient Silk Route, Georgia has lots of historical places to be explored. Apart from this, the amazing natural landscapes of Georgia that fall in each category are responsible for its emerging as the latest tourist destination. There are numerous things to do in Georgia. If you are an adventure junkie, plan your next trip to Georgia where you can explore endless outdoor activities. Read the following to find the best outdoor activities in Georgia that can be enjoyed by every tourist. 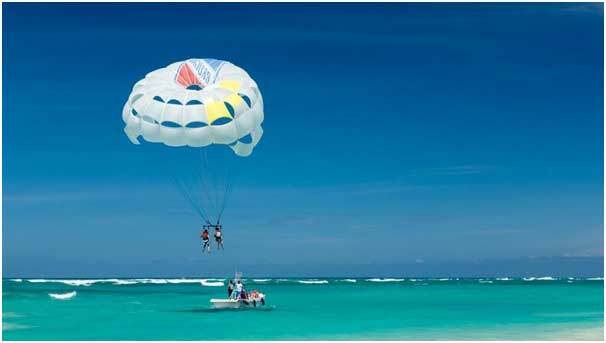 #1 Parachute Rides over the Black Sea Waters: The tourists can indulge in amazing parachute rides over the waters of the Black Sea. It is one of the most popular things to do in Georgia and can be enjoyed as a couple as well. Imagine flying like an Albatross spreading your wings wide enough and experiencing the thrill of flying above the endlessly deep waters. The Black Sea coastline in Batumi is famous for various other water activities such as Scuba Diving and swimming etc. These are the special parachutes and the rides are really affordable. The prices vary according to the height at which you want to fly and the length of the rope. #2 Heli-Skiing: Heli-Skiing is one of the most unique outdoor activities in Georgia that must be explored by every visitor. The Gudauri region is famous for activities such as skiing and camping etc. If, however, your age and experience level does not allow you to indulge in skiing; you can enjoy the Heli-Skiing as well. This adventure activity can be enjoyed by anyone. In it, you will be seated in a helicopter and slide on the snow-covered slopes of the mountains. This is one of the best things to do in Georgia which guarantees your safety as well. 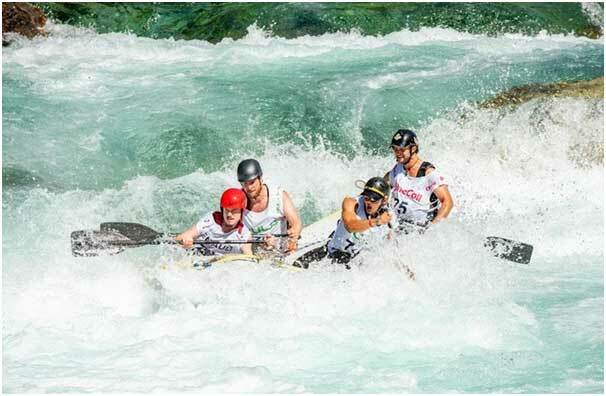 One of the unique features of this activity is that it can be done on the remote slopes of the mountains where tourist traffic is less owing to the location of the slopes. Rise in the wee hours of the morning and witness the amazing sunrise scenery on the snow-clad mountains of Georgia. 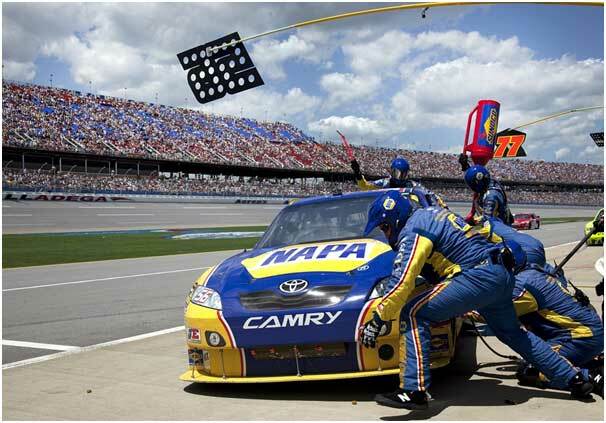 #3 Car Racing: If you have a thing for the speedy wheels, you can have a shot at it in Georgia. There is a Rustavi International Motorpark which has a closed track for racing. It is located on the right bank of the Mtkvari River in Tbilisi. The racing track has a length of 4.1 km and complies with the FIA category 2 requirements for the international competitions as well. This means, that you will actually be driving on a track good enough for the Formula 1 racing. This is one of the most famous outdoor activities in Georgia. 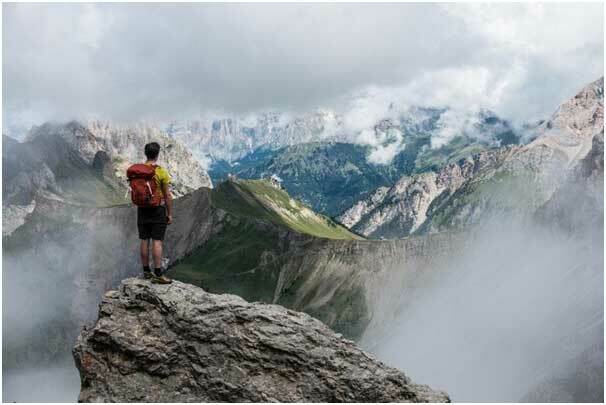 #4 Mountain Climbing: Georgia is one of those beautiful places in the world that offer ample opportunities for hiking mountain climbing and camping. You want to scale the heights of Snow covered peaks; go to Gudauri and Mount Kazbegi. You want to take delightful trekking to an amazing tourist destination; go visit the Kutaisi. You want to visit the magical places; take a visit to the Dashbashi Canyon. 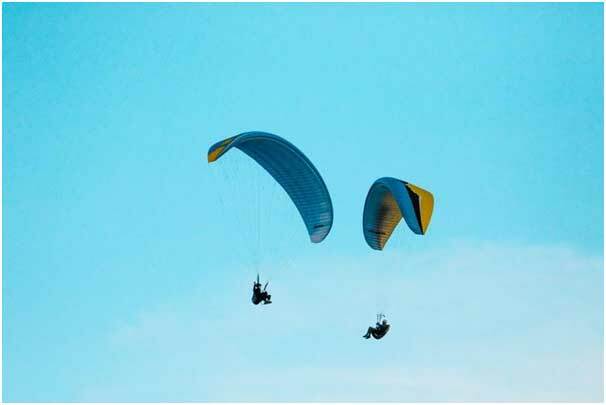 #5 Paragliding: Paragliding is one of the most popular outdoor activities in Georgia. It can be enjoyed in both summer and winter seasons in Gudauri. You can also refer to the official sources of the Paragliding Federation to get real-time information. The other major tourist destinations for paragliding are Rustavi and Tbilisi. #6 Balloon flights: Balloon Flights in the Alazani and Mukhrani valley of Georgia allow you to witness the breathtaking beauty of the Greater Caucasus Range and the glaciers. You should do it without any doubt. 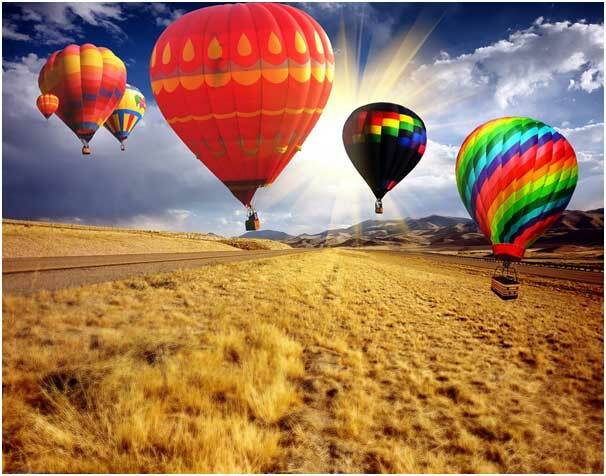 #7 Chartered Light Aircraft Tours: If you are not convinced about the Balloon Rides, you can explore Georgia via the chartered light aircraft city tours. Offering the amazing bird’s eye view of the beautiful landscapes of Georgia these tools are affordable as well. 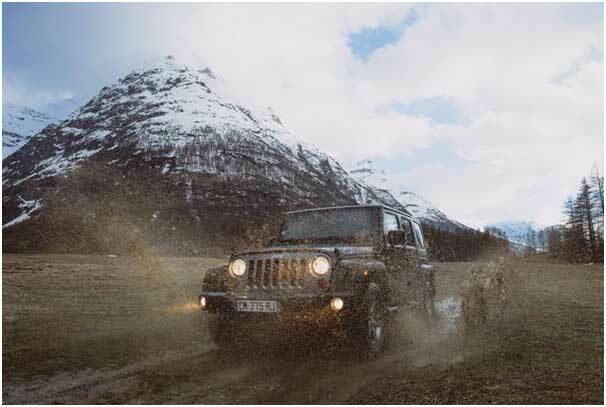 #8 Adventurous Jeep Tours: If you want to take your adventurous activities to one step ahead, hire a 4X4 vehicle and explore the serpentine roads of the Abano Pass. Drive on some of the most dangerous roads and enjoy the thrill of scaling new Heights. The route is surely rewarding enough and offers you surreal mountain sceneries to capture in hundreds of shots. So, you can form a group of 6 people and enjoy the ride of your life on the unruly waves. #10 Svaneti Region: Camping under the stars in various thick, lush green forests and protected places in Georgia is the last but not the least outdoor activities in Georgia; as far as this list is concerned. Travel in a group and enjoy some days away from the hustle and bustle of the city life. The Svaneti region is really blessed by the Almighty in terms of natural beauty and is a must-visit place. You can approach your nearest travel agency and get the itinerary with considering your budget. Well, there is a whole lot of stuff to do and enjoy; Right? So, pick your favorite things to do in Georgia and take that trip with your gang of friends or go solo; for Georgia is calling!! !